MAXXI’s celebration of Bruno Zevi’s 100th birthday with an exhibition on his prolific production as a historian and critic of architecture, who influenced many of the world’s best architects of his time, poses an important question: can Zevi’s ideas, today, help young people to become finer architects in the creation of a better tomorrow? 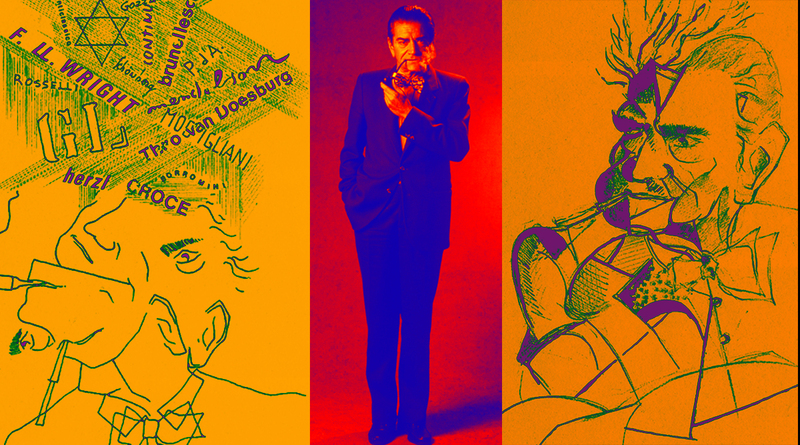 The video that accompanies this blog tries to give, through Zevi’s own words, a visual answer. 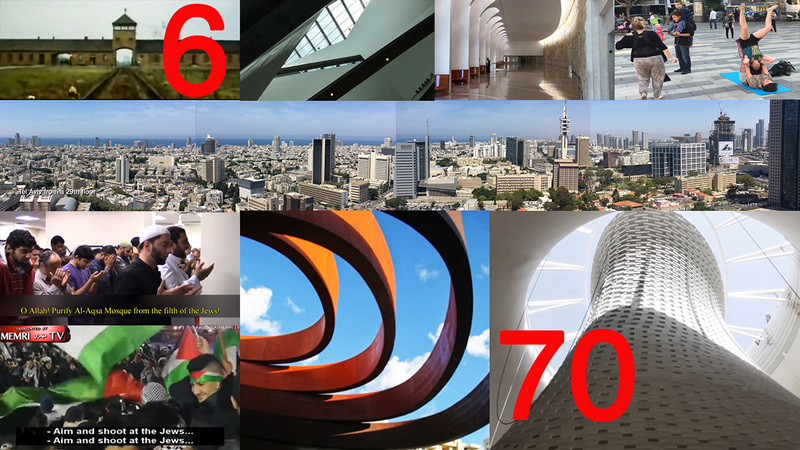 “From Six Million to Seventy Years” in two versions offers a personal viewpoint on the relationship between the Shoah, the State of Israel celebrating its 70th birthday, and the power of architecture to transform the environment. Conscious of the conflicting narratives between Judaism-Zionism on one side, and Islam-Arab-Palestinian on the other, this documentary brings selected images to remind the Shoah, clips showing the resurgence of Islamofascist anti-Semitism, and images of Israel’s life and architecture today. 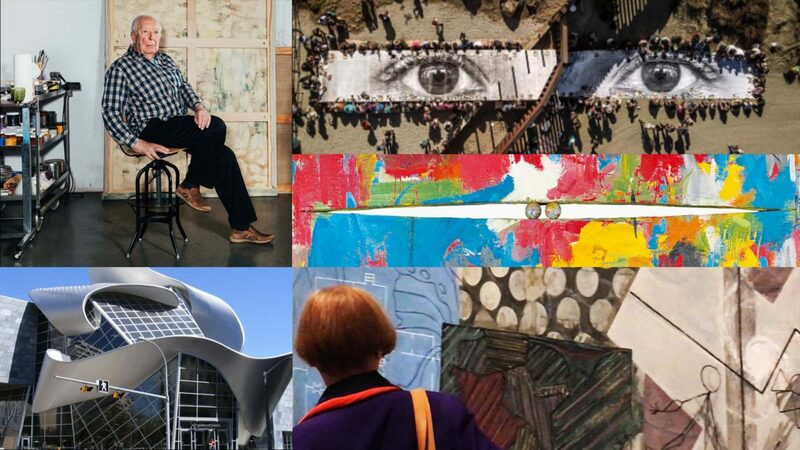 Jasper Johns’ exhibition at The Broad is revealing. 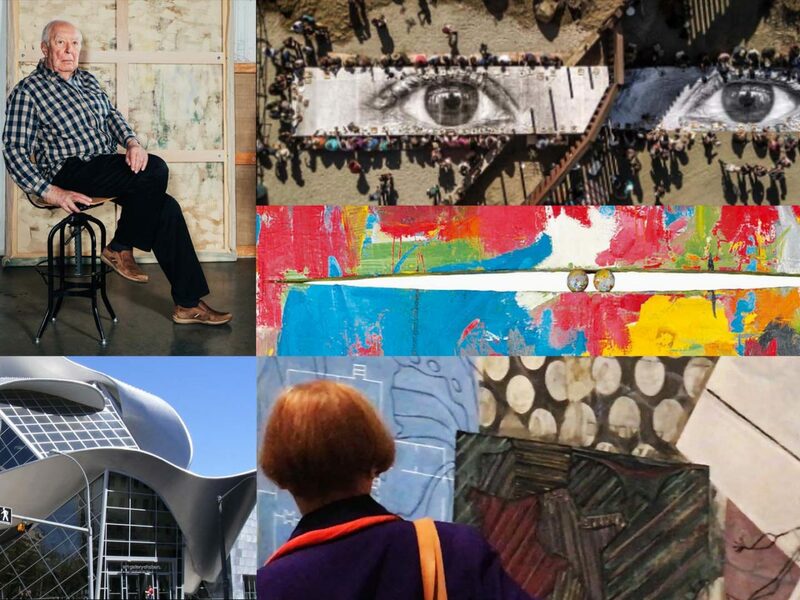 It makes us think: what is avant-garde art today? 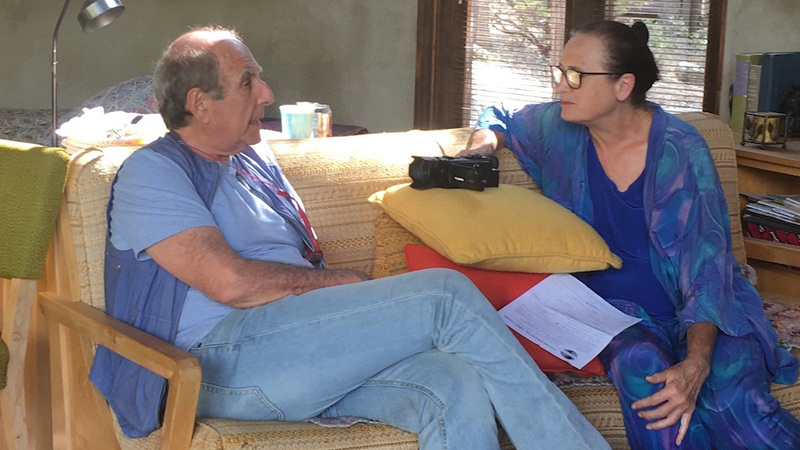 An abridged radio interview for KBPK’s Educational Communications program, hosted by Nancy Pearlman. Mrs. Pearlman is a broadcaster, environmentalist, college instructor, anthropologist, editor, producer and outdoorswoman, who has made safeguarding the earth’s ecosystems a career. 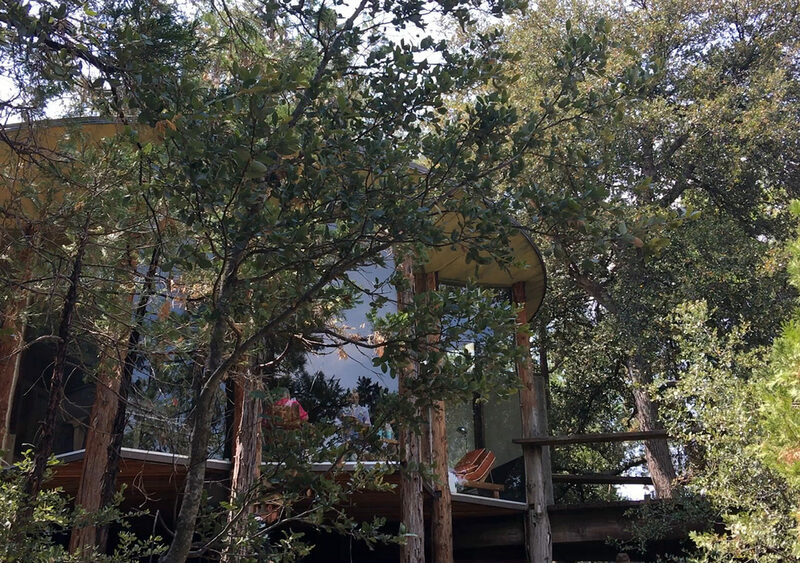 The Q & A was recorded in Idyllwild, at the “Pearlman Cabin” designed by architect John Lautner. 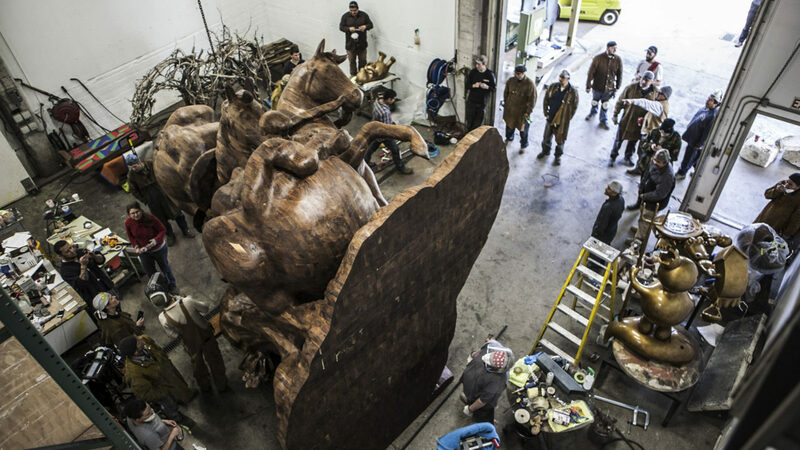 The film was produced subsequently. 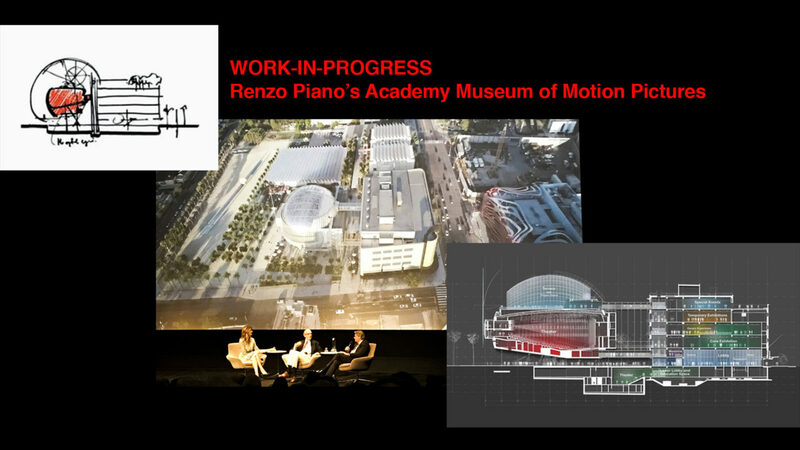 The work-in-progress of the Academy Museum in Los Angeles, designed by architect Renzo Piano, is scheduled for opening in 2019. 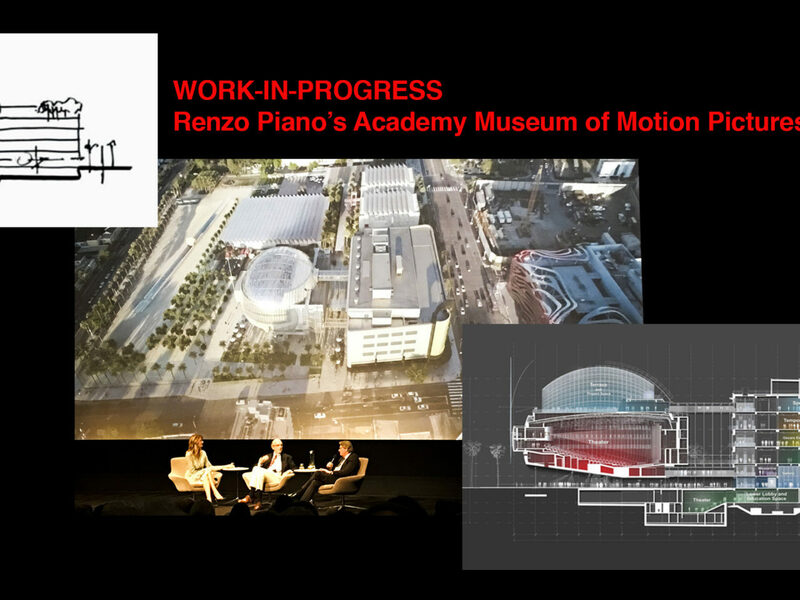 In “Architecture + Cinema + Hollywood”, the three are connected through images of the museum’s construction at the present time, historic and contemporary examples of architecture, mementos from classic movies, metaphors of Hollywood, and segments from my previous films. 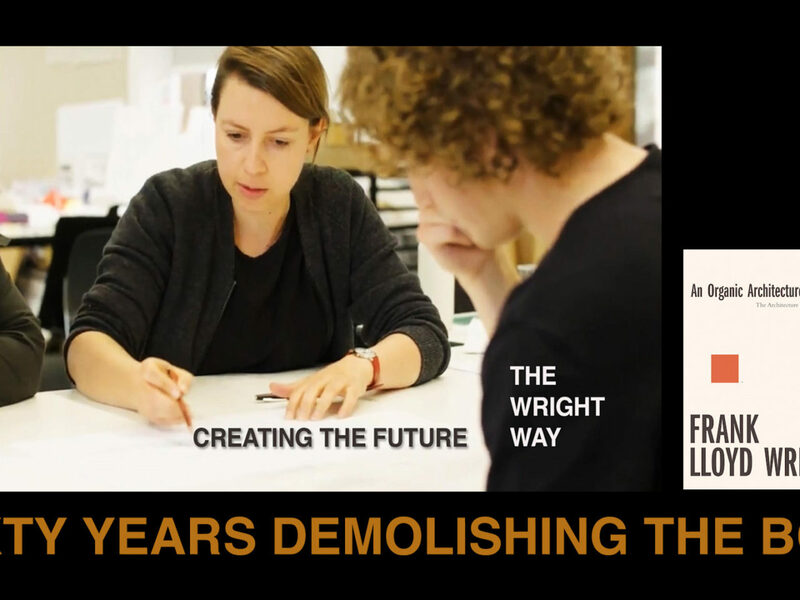 A short teaser of a feature documentary under development is followed by an in-depth blog on how to bridge many of Frank Lloyd Wright’s ideas with the needs of the present and the future. 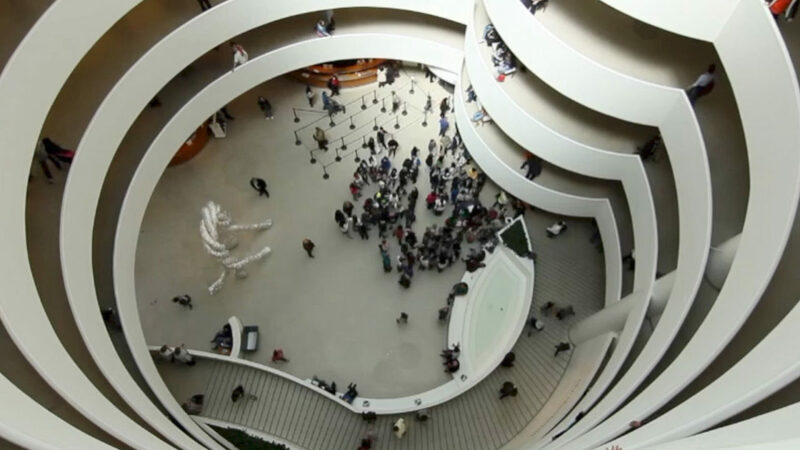 The film is to be a cry-out to the new generation to study and use many of Frank Lloyd Wright’s principles and visionary ideas to create a better future of livable cities and human settlements. Walking through the many trails of Idyllwild provides an excellent source of learning from nature by going back to fundamentals, delivered by boulders and trees: life and death, change, the nature of materials, gravity, light and shadow, adaptation and wise economy of form. 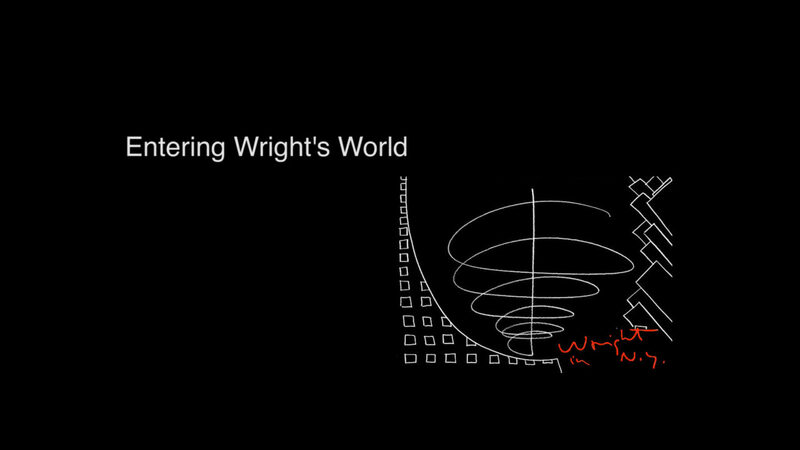 Why Wright now? What can a man born 150 years ago, tell to a young generation of architects likely to be responsible for the invention of the future? 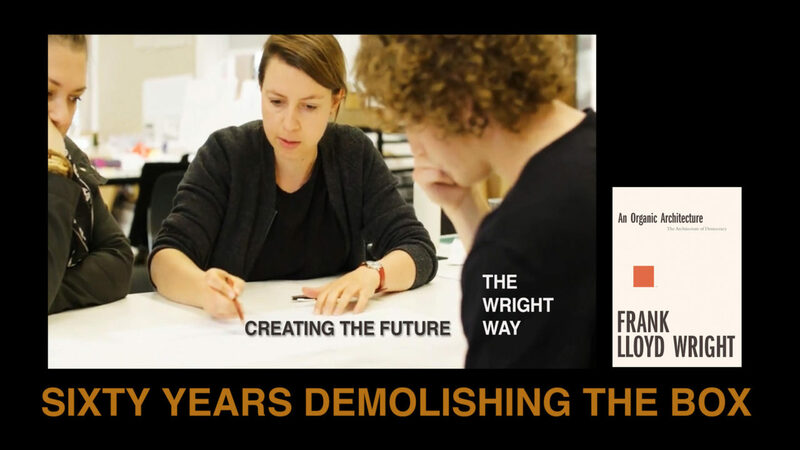 The following documentary is intended to emphasize the link between Wright ideas and the needs of tomorrow. “Architecture in a Nutshell” is a synopsis of the history of architecture, the main principles that guide architectural design thinking, and the process of proceeding from dreams and ideas to actual buildings. 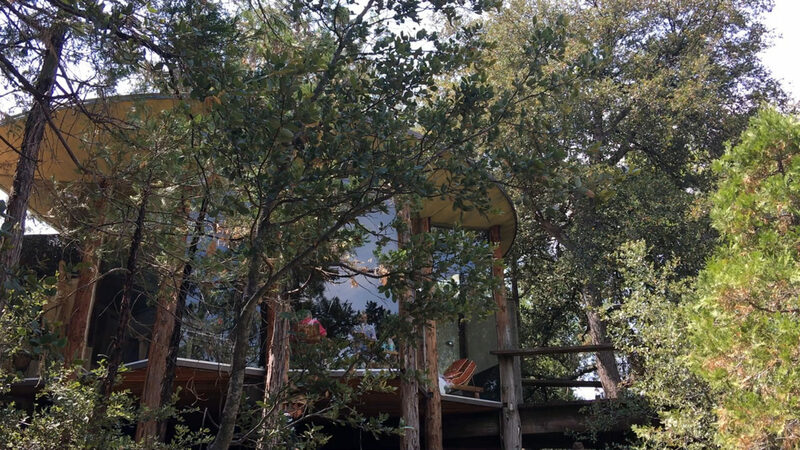 Architectural and filmmaking experience are combined to convey multiple layers of knowledge with clarity.